The Association of British Insurers (ABI) sector for the Scottish Equitable Stewart Investors Asia Pacific Leaders fund has changed. 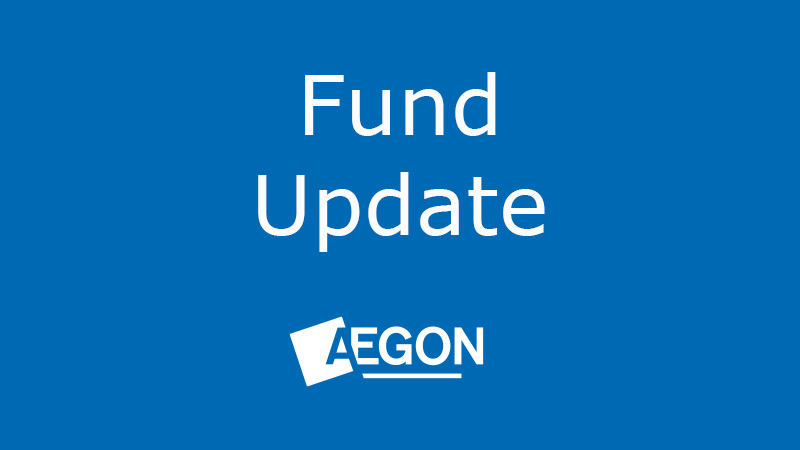 This change will be effective across our literature from the end of April and applies to the pension, life and Aegon Retirement Choices (ARC) versions of the fund. Nothing else is changing as a result of this. The Aegon risk rating, benchmark and Total Charge on your investment will remain the same. We’ll be updating our literature with this change from the end of April. We’ll implement the change gradually across our material, so you may notice the old information in use for a time. There’s no guarantee that the fund will meet its objectives. The value of this investment can go down as well as up and investors may get back less than they invested. The underlying fund manager, Stewart Investors, has chosen to invest in companies listed outside of the Asia Pacific region, yet which still carry out most of their business activities inside the Asia Pacific ex-Japan region. This is not linked to any change to the investment policy, process or objective of the fund. To be categorised within this sector, a fund must invest at least 80% of its assets in Asia Pacific, ex-Japanese, equities. As a result, the fund no longer meets the criteria. Instead, the fund is now categorised within the ABI Specialist sector. This sector is for funds not accommodated by any other of the ABI sectors. Please note, consequently, any performance comparison against other funds within this sector, on a like-for-like basis, is inappropriate given its diverse nature. Investors don’t need to do anything. If you would like more information, please speak to your financial adviser. If you don’t have one, you can find one in your area at unbiased.co.uk.